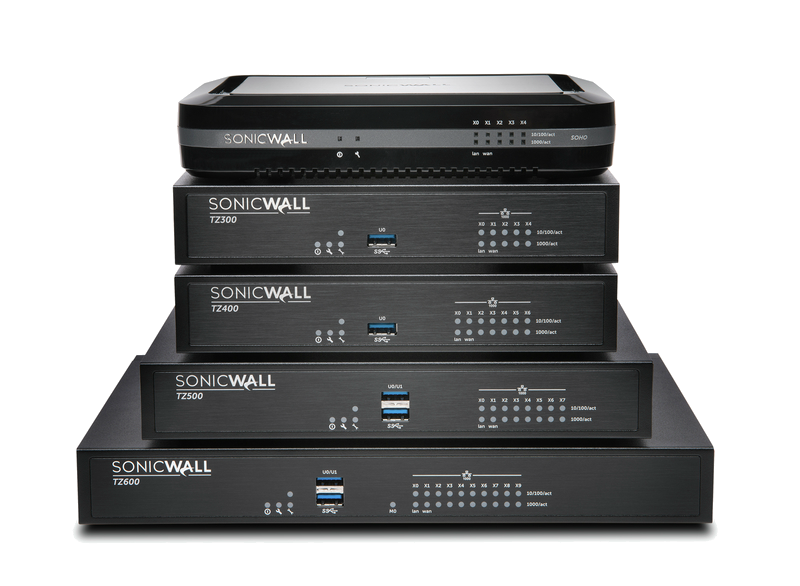 We have the latest router and firewalls from the SonicWall line up. 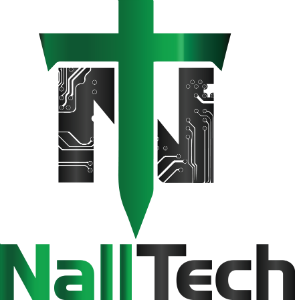 Get your Free quote today on one for you organization. 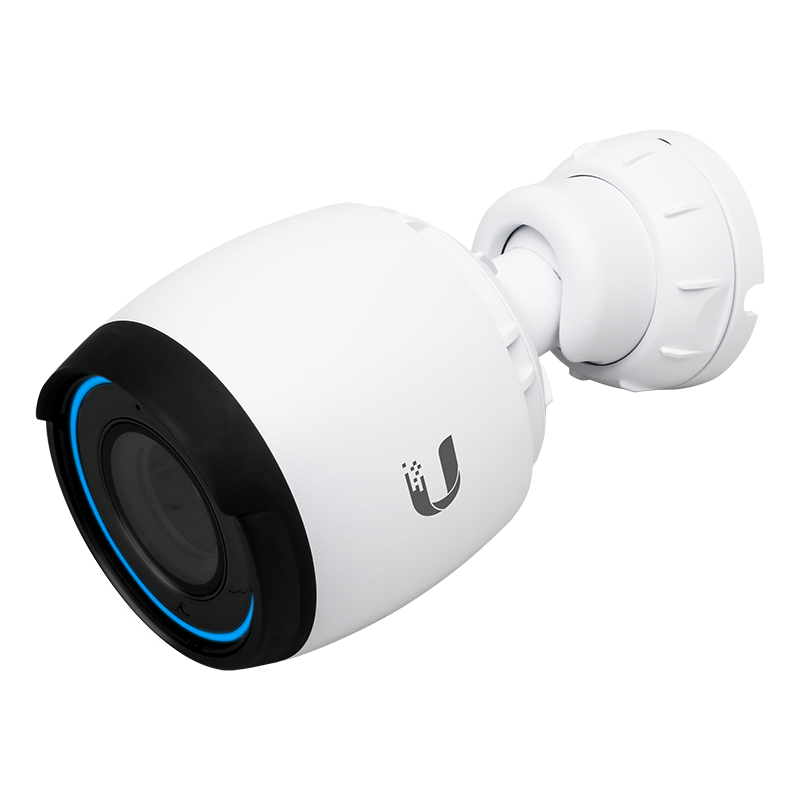 The UniFi® Video Camera G4 represents the next generation of the UniFi Video surveillance management system. It records 4K HD video, day or night, indoors or outdoors. 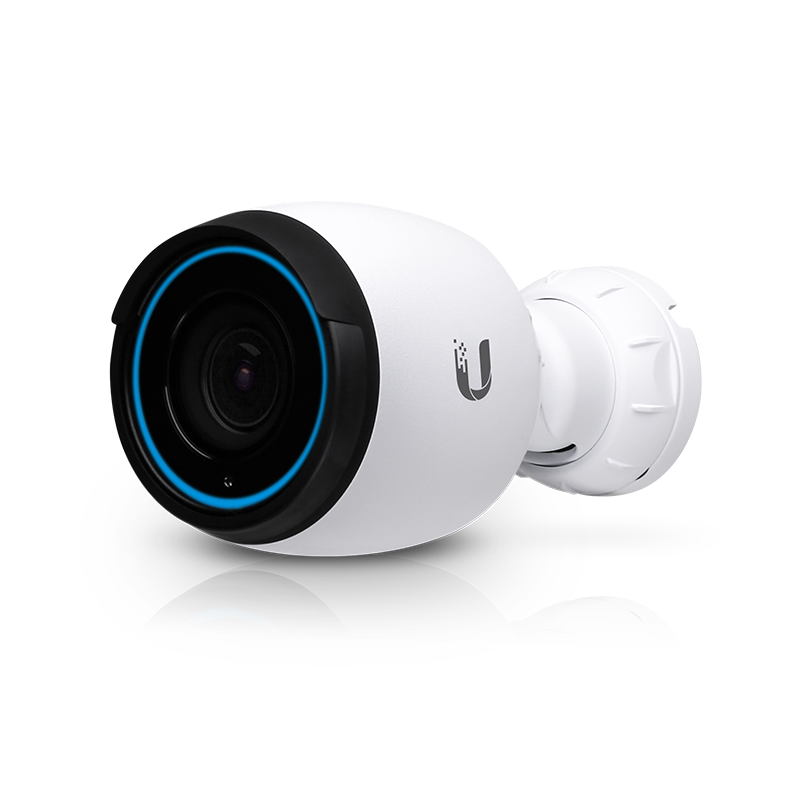 The next generation of the UniFi Video surveillance. 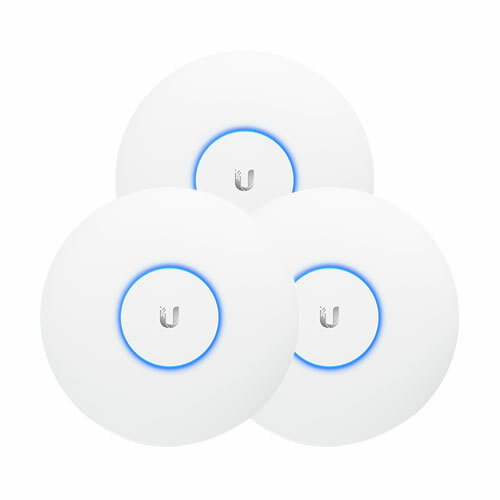 The UniFi Controller software is a powerful, enterprise wireless software engine ideal for high-density client deployments requiring low latency and high uptime performance. 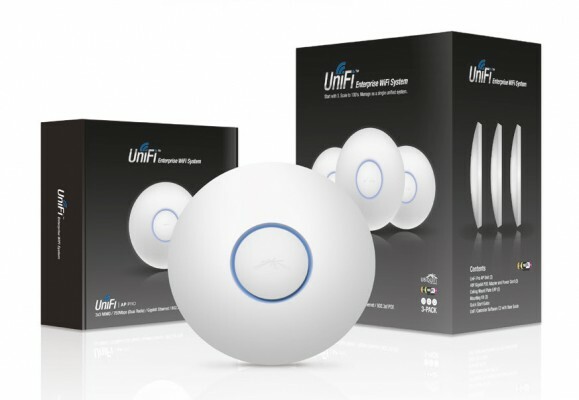 With its software-based capabilities, the UniFi virtual control plane allows for unlimited scalability under one centralized controller. Manage and upgrade the AP’s remotely. 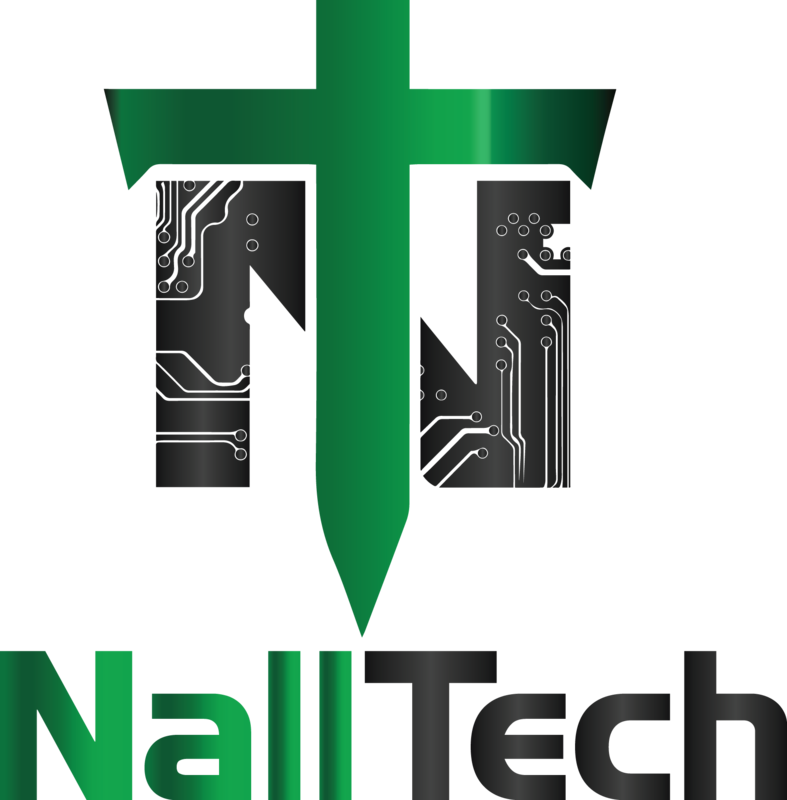 Our quotes and first cosultations are always free so you have that peace of mind. Get 10% off any contractual agreement when signing up for our promotions and messaging bulletins. Disclaimer: Limit one use. View Terms and Conditions.